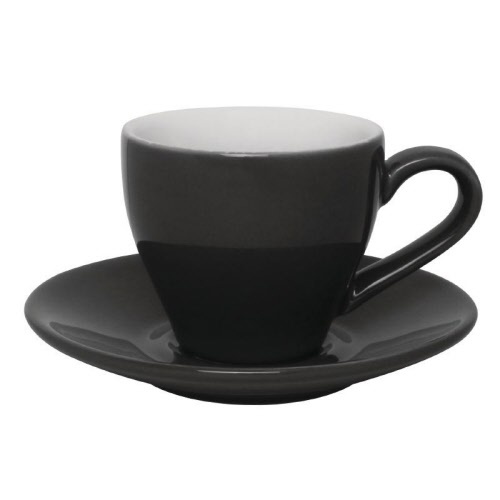 These contemporary charcoal espresso cups will fit in with any kind of decor and are great to look at, and use. Every cup features a rolled, chip resistant edge making them ideal for use in any busy commercial environment, or home use. They are also quick and easy to clean and maintain thanks to their dishwasher safe quality.